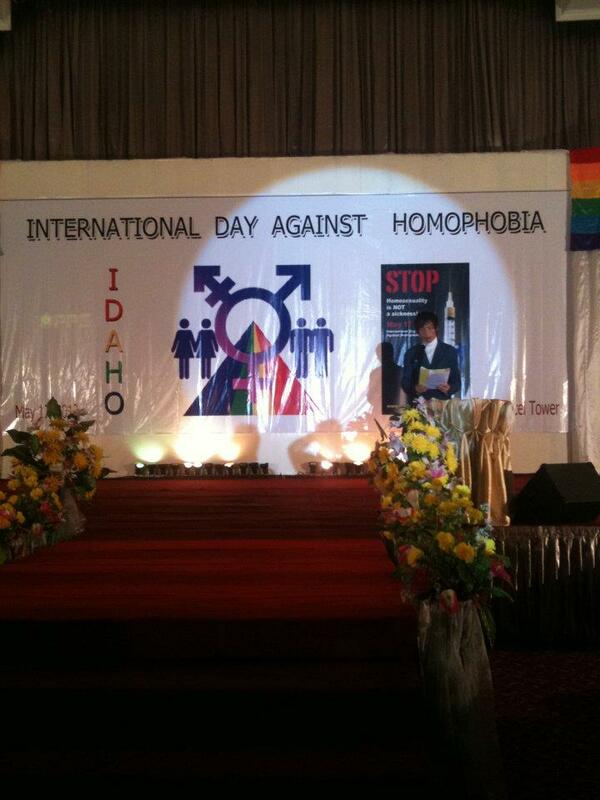 Thursday was the International Day against Homophobia and Transphobia (IDAHO, or perhaps, with the belatedly-added identities, IDAHOAT). I am generally a Scrooge when it comes to holidays, and if there were an IDAHO tree to deck, or IDAHO eggs to hide, I would bow out, bah-ing. This day, however, was made for people like me, those too jaundiced or depressive to appreciate the manic self-congratulation of Pride; it gives space to consider the obstacles LGBT rights movements still face, as well as those overcome. This probably accounts for the popularity it’s won in half a decade; there were events in 95 countries this year. 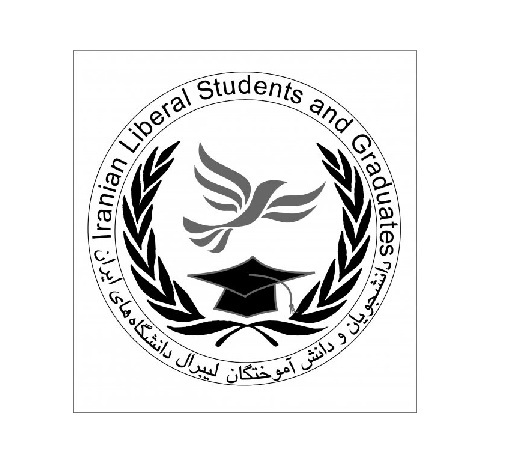 In Iran, activists staged discreet celebrations. Here’s one photo: more can be found here. And all legal discrimination based on the sexual orientation of individuals, at any level, should be removed from the laws in Iran. 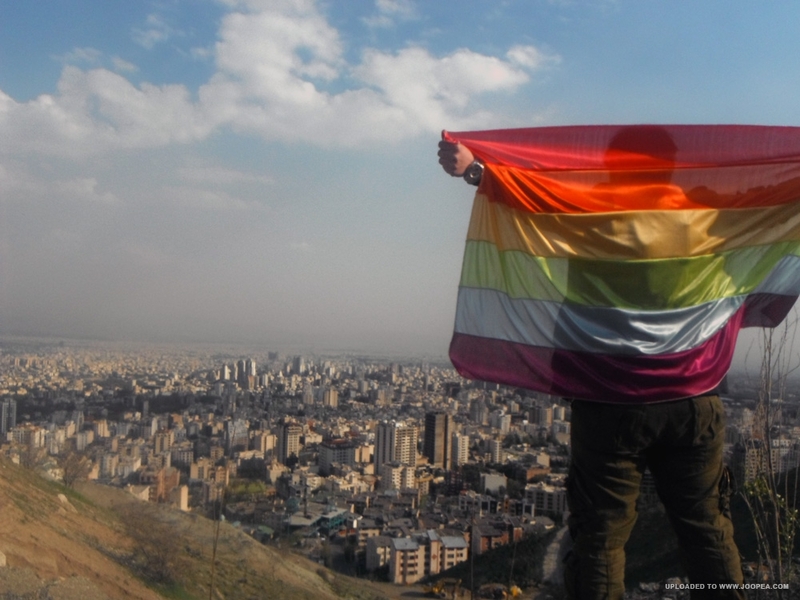 It has taken years of patient work and persuasion by Iranian LGBT rights advocates to integrate their issues with dissident movements’ concerns, and achieve this kind of support. They should be congratulated on this. In 1906, when she was born, Burma had been a British colony for 20 years. She was 14 when the first revolt against colonial rule — by university students (Aung San Suu Kyi‘s father was one of them) — happened; 36 when the Japanese invaded; 42 at independence; 56 when the long nightmare of military rule started. I hope someone is recording her life story. I also hope that when I’m her age, no one expects me to have anything to say. This entry was posted in Human Rights, LGBT Rights and tagged Aung Myo Min, Aung San Suu Kyi, Burma, IDAHO, International Day against Homophobia, Iran, Iranian Liberal Students and Graduates by scottlong1980. Bookmark the permalink. just lovely scott! have a nice sunday!